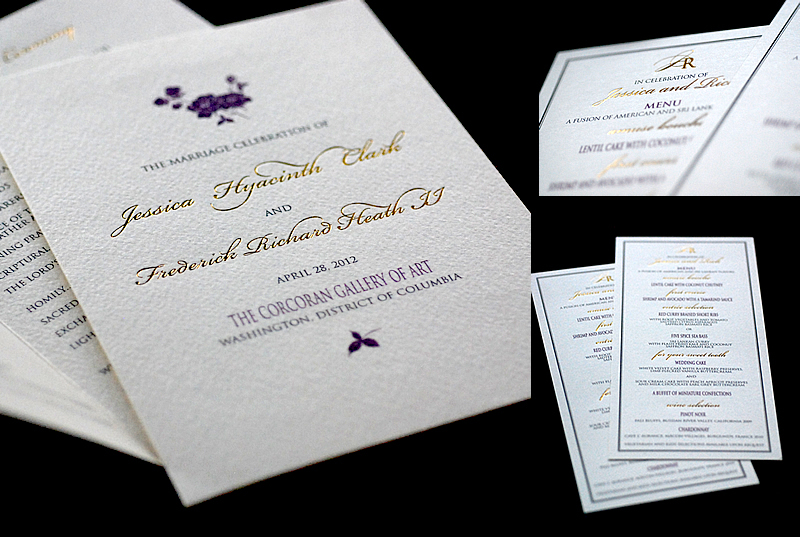 We were so honored to design Four Seasons Hotel catering manager Amy & Lucas’ petite Talavera inspired invitations. Amy was the perfect collaborator – with loads of experience and ultra chic taste! 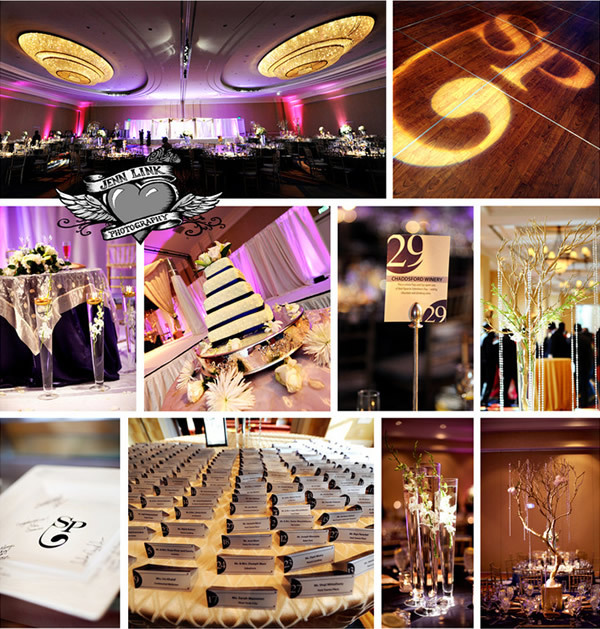 The result – an elegantly, textured suite with decidedly un-Talavera contemporary colors (pink & warm gray) and traditional typography. 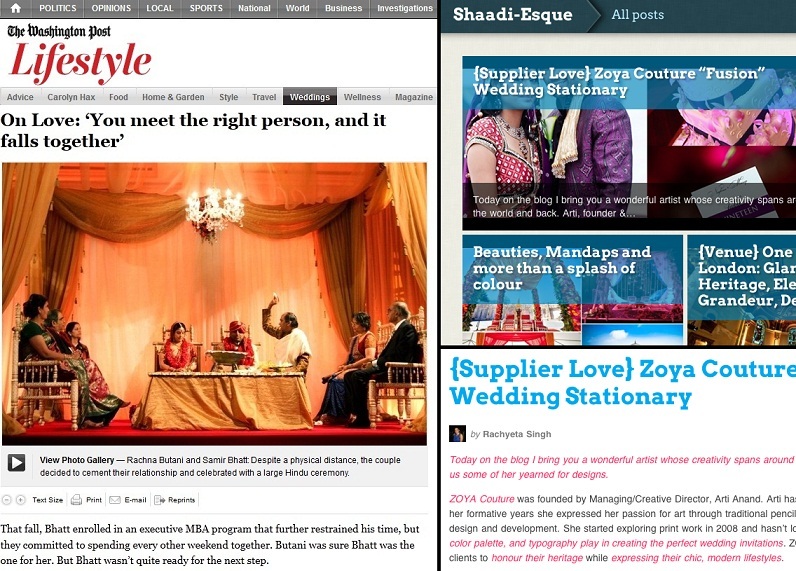 Published in The Washington Post and Shaadi-Esque!